MTCS is designed with ISO27001:2005 as a base, complementing existing industry-specific security standards (factsheet). Working on a mobile app that requires SMS messaging and/or push notifications? 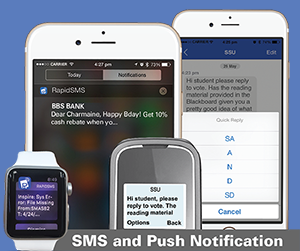 The RapidSMS API is your solution to enable seamless integration of a notifications feature into your applications! From basic to advanced methods, check out our API Guide for better experience and interaction results. Sign up for a FREE trial here. For more information, please contact us at +65 6255 0010 or sales@rapidsms.net. 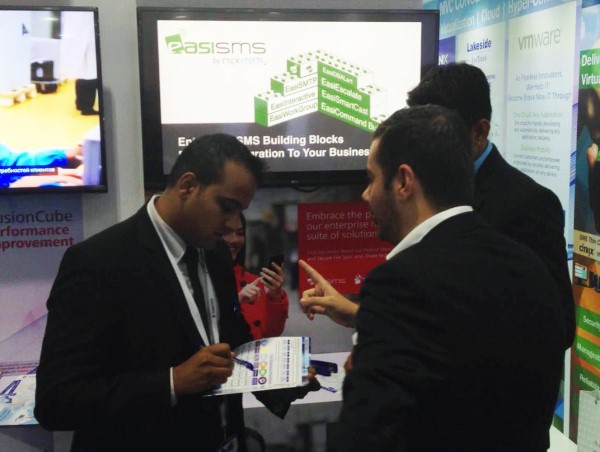 The event was a resounding success with our partners, Solutions Middle East (SME), featuring our enterprise mobility suite of solutions - EasiSMS and EasiShare. We hope you found out more about our hybrid messaging and secure file sync-and-share technology at our booth! 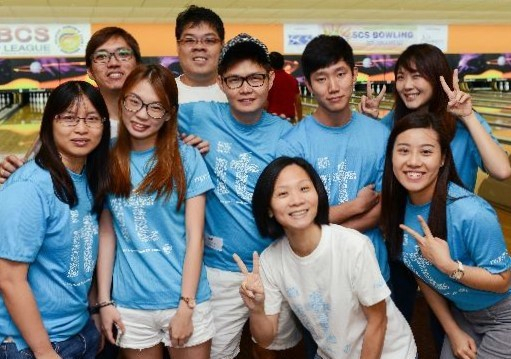 Asia's largest cloud event was a blast! Thank you for coming down to our booth at the IDA Pavillion. 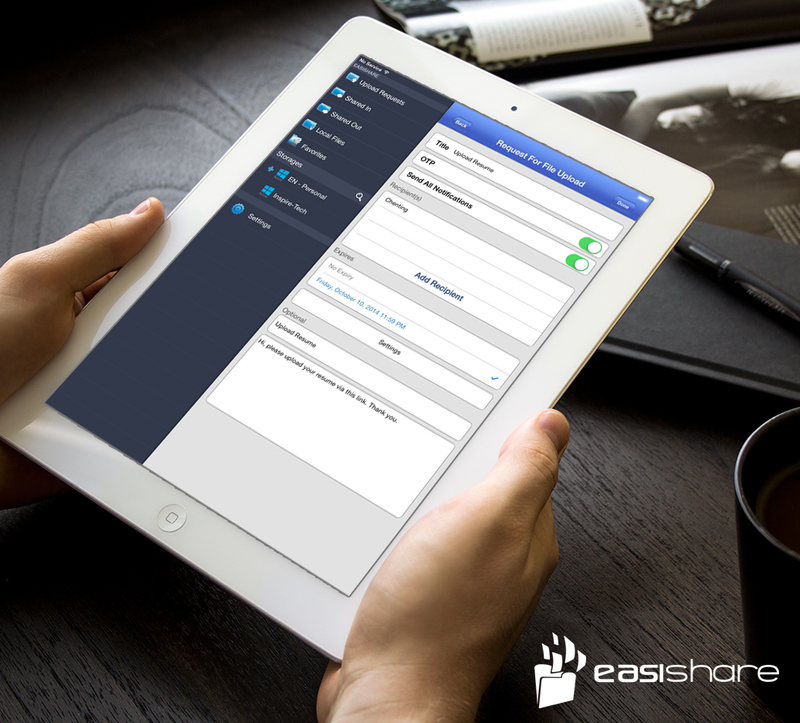 Do look out for exciting product updates for EasiShare, RapidSMS and RapidRecall! Contact us to sign up for our limited time RapidSMS promotion (1,000 FREE SMS) by quoting "#CLOUDEXPO" now. If you are interested in the positions of Business Analyst, Application Support Engineer or Sales Administrator, please email us at hr@inspire-tech.com.